Healthy Infant Nutrition is important during the first years of your babies life when they are growing at an amazing rate. Should you use store bought or homemade baby food? What healthy baby food should you try? Store bought healthy baby foods (those without any additives, sugar, or preservatives). Healthy homemade baby foods made just for your baby. Healthy homemade baby foods from the meals that you are eating. This was the Lifestyle Solution to baby foods that my family chose, and it was a cinch! Start your kids on rice, barley or oat cereal, applesauce, bananas, peaches, pears, carrots, squash, sweet potatoes, or avocados. Puree them. Try one new food every three to five days to watch for allergy symptoms which will show up as bad diaper rash, tummy problems or a rash, anything different than normal. Avoid that food for a time. Baby food mills are great to quickly grind foods for your baby. Best store bought baby food choices are ones without any added salt, sugar, corn syrup, or modified starch, just the food and water. 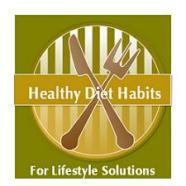 Check the food labels and check each food separately from each brand. 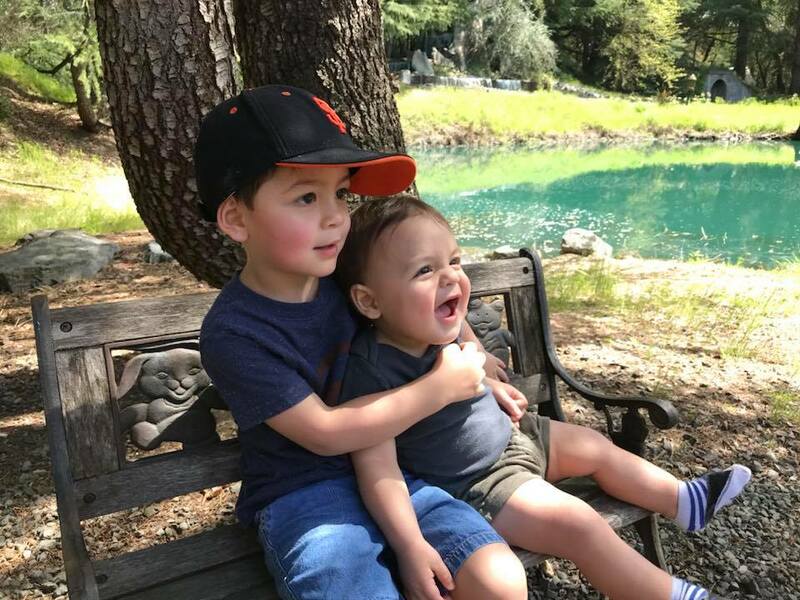 Organic baby foods are pricier, but will include foods grown without synthetic chemicals, and be free of preservatives, dyes, waxes, antibiotics or added hormones. No baby needs to be eating these things! Keep trying foods! Some babies do not like the texture of certain foods, but after they have tasted them 10 times, they will eat them. 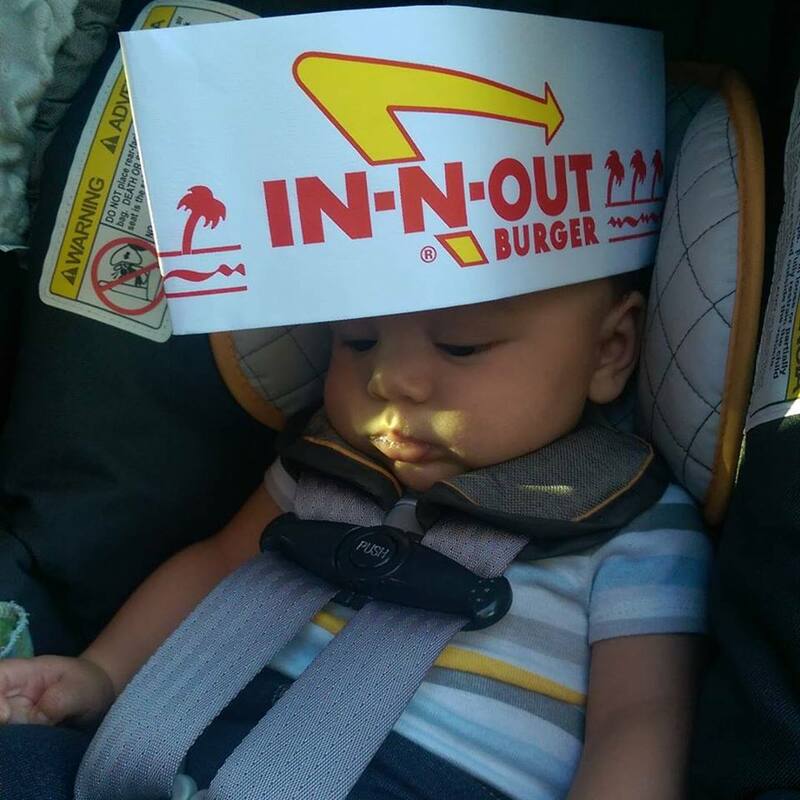 Eli's Mom and Dad got Burgers at In and Out in California, and all Eli got was a hat! Do not use honey in your baby foods, because it can lead to infant botulism. Do not feed your baby eggs, because they are an allergy risk. By 8 to 10 months, babies should be able to tolerate finger foods, because their fine motor skills have improved. Use very small pieces to avoid choking. You can continue to feed them cereal with a spoon because spoon feeding is still difficult. Get ready for a messy eating experience, both to your babies face, body, and hands and to the surrounding space. Babies can be sitting with you at the table, because they are doing their own thing and you can eat and help them too! A great healthy diet habit is to avoid filling your baby with the crackers, cute little fishy crackers, sweetened cereals, little cookies, and empty processed foods. These are easy grab and go foods, but this can start a lifetime love of processed foods and cravings. Serve them in smaller amounts, rather than your go to snack of choice, would be my advice. Soft foods are great finger food choices, because babies lack many teeth. Foods that melt in your mouth, well cooked fruits or vegetables, cottage cheese, soft shredded cheeses, a ripe banana, small soft crackers, unsweetened cereal like cheerios, soft pastas or ground meats are great choices. Avoid anything that might choke your baby. Avoid round foods like grapes, hot dogs or sausages, popcorn, candy, small tomatoes, or raisins, which can get stuck in your babies’ throat. Avoid hard fruits or veggies, and white bread which can be gummed up into a ball. Use your common sense. Be careful of your baby’s drink choices. Juices contain many calories. Dilute them with water. Avoid all drinks sweetened with extra sugar, corn syrup, fructose, and any form of hidden sugar. Be educated because advertisers are savvy! Their goal is profit, not health! Your goal is health. 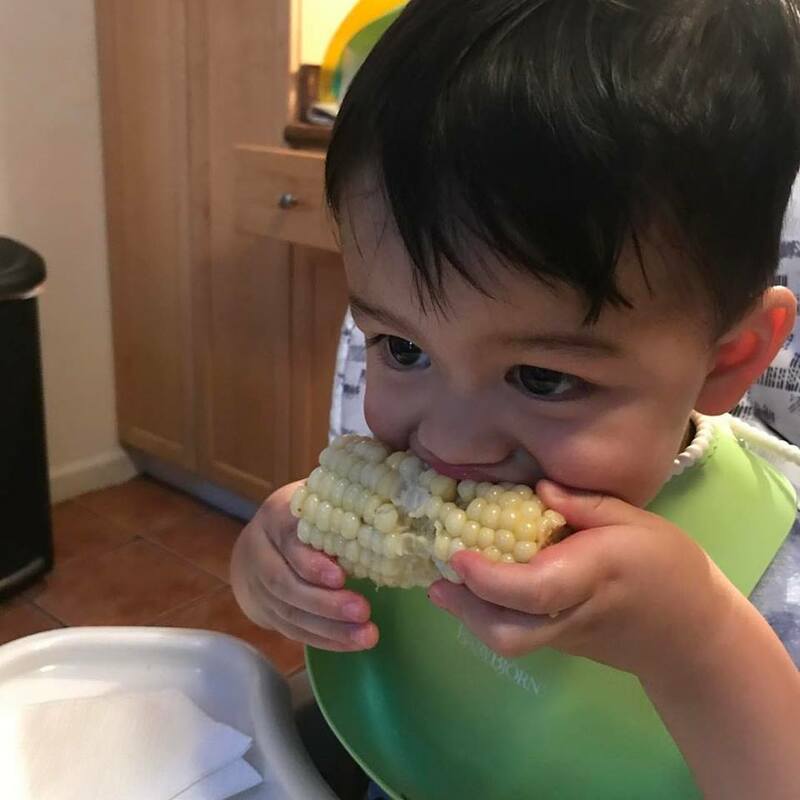 By a year or so, babies can eat what you are having for dinner, within reason. They should be able to handle using a small spoon also. Fix your meal, and fork smash or cut it in tiny bits for baby. They can also handle drinking from a cup. You can give them whole milk at this time in a cup, if you wish to transition from nursing or bottle feeding. 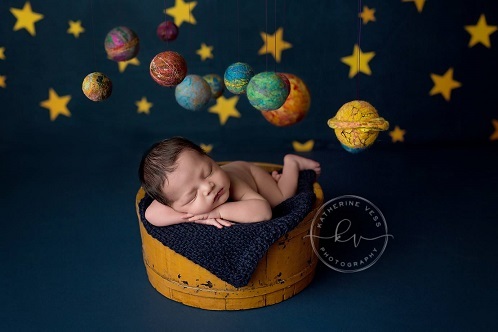 Life is easy, when you incorporate healthy infant nutrition in your babies life!